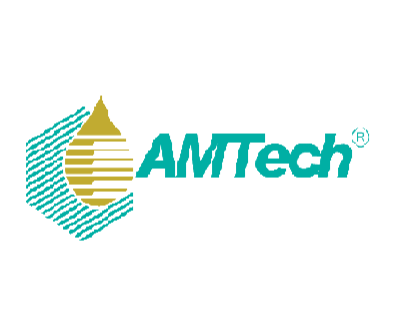 AMTECH Chemical Sdn. Bhd. (Co. No. 476724W) was incorporated on 5th February 1999. Since February 2010, AMTECH Chemical progressed into a bigger facility in Pasir Gudang industrial area in Johor. 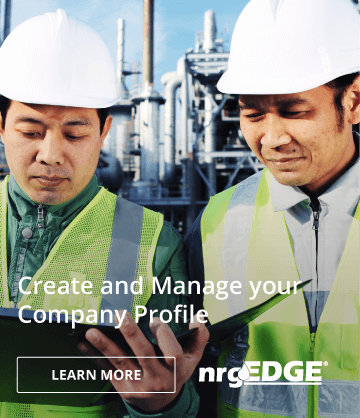 The facility in Pasir Gudang is also our Head Office that connects to our Technical and Sales Offices in Kuala Lumpur, Miri, Labuan, Kota Kinabalu, Kemaman and Bintulu. Being at the Port Area of Pasir Gudang, AMTECH Chemical is able to ship its products to Malaysia’s East Coast and through the coastal roads, able to reach Kemaman within 24 hours and containerized shipments regularly to Sabah and Sarawak. That’s efficiency and security of supply which we can be proud of.